When it comes to summer holidays abroad, Croatia has pretty much everything you could want. 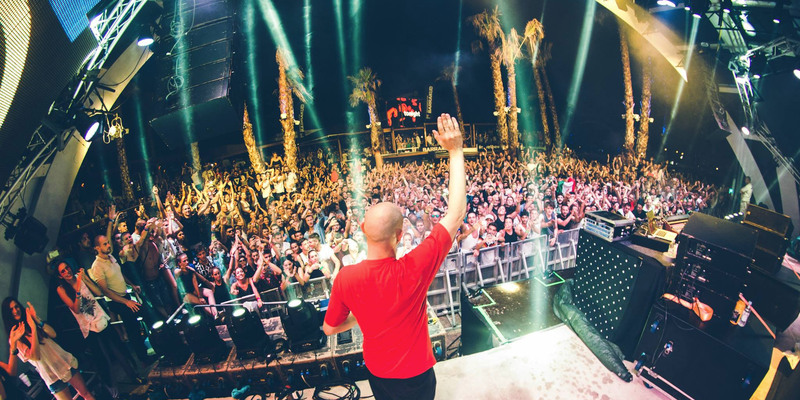 From scenic beaches and dazzling blue waters to glorious, diverse backdrops, Croatia has been a hotbed for clubs and festivals for half a decade. Here are ten festivals you should put right at the top of your list for this year. Over 150,000 people descend on Ultra Europe every summer to experience its all-star lineup and epic light shows that span across beach and boat parties, and of course, their famous stadium shows. The stage locations at this festival are insane, with urban and bass beats pumping sounds around a well-preserved Roman Amphitheatre, through old forts and along party-ready beaches. With a backdrop of blue waters, sandy beaches, rolling hills and lush woodland, Defected's intimate showcase of house, disco and underground electronic music makes for an alternative Croatian retreat. Get down to hip-hop on the beach at the scene of Snoop Dogg and Madcon's video for single Is You With Me. 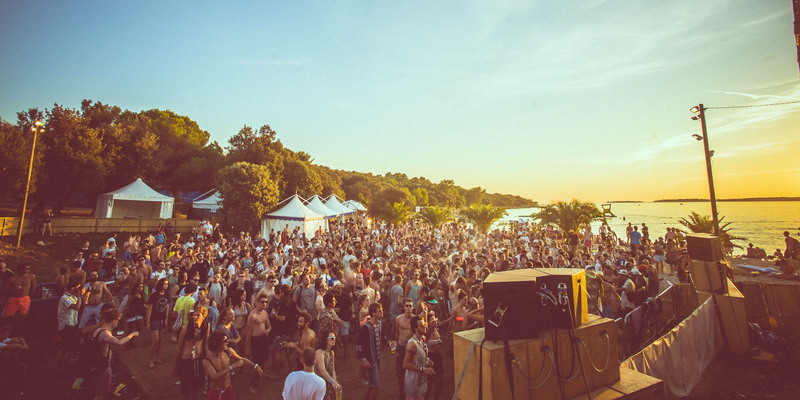 The seventh edition of Barrakud's techno party hits Croatia's most popular beach under the blistering sun. 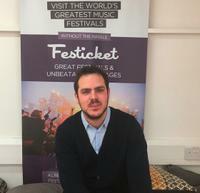 The European underground heavyweight will once again be throwing its chilled-out sessions beachside by day, and off-the-scale raves inside its unique fort setting by night. 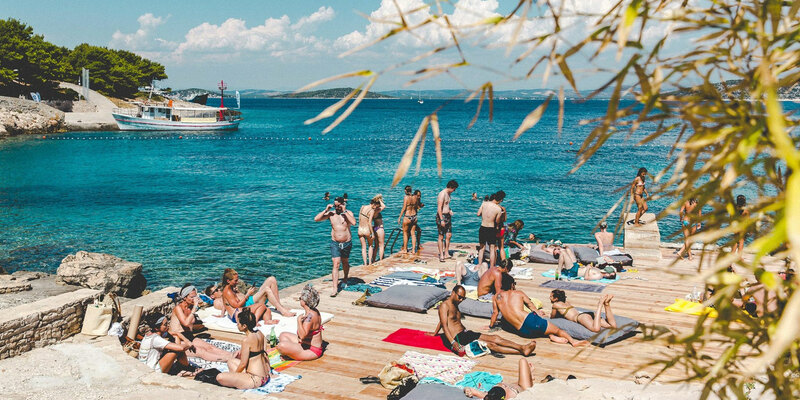 Hideout's electronic waves break on the shores of Zrće Beach for a week of awesome boat and beach parties that span the depths of house and techno, rave, dubstep and minimal. Obonjan returns for an extended​ ​ten week​ ​season​ ​of inspiring, creative and restorative experiences, bringing together a programme​ ​of music,​ ​wellbeing, astronomy, comedy, cinema, food, talks and​ ​workshops on the stunning Croatian island. Simply book your​ ​​stay,​ head their way, and settle into Obonjan's​ unique​ take on island living. The perfect mix of wild parties in the ultimate summer holiday location, Spring Break Island is two weeks of electronic beach parties, club nights, boat parties and crazy sports contests.